The Waters Center is a six-story building in the center of downtown Grand Rapids that boasts a rich history. An icon of the West Michigan area, it is instantly familiar to Grand Rapids residents. Having recently underwent its third renovation, the Waters Center has stood the test of time and remained relevant through three very different eras of commerce. 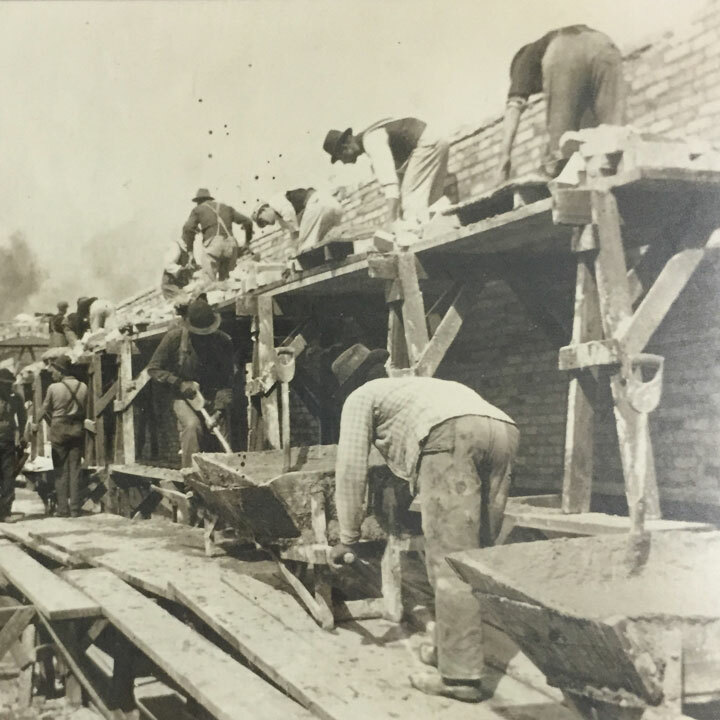 Though it is now known for its breweries, in the late 1800s and early 1900s the city of Grand Rapids was famous for an entirely different trade””its furniture. A young entrepreneur named Phillip Klingman opened Grand Rapids to nationwide residential furnishing fame. Though early on Klingman’s furniture was exhibited in leased floors of the Blodgett Building, as his trade grew Phillip Klingman envisioned a building dedicated exclusively to showcasing his furniture. In 1896, Phillip Klingman approached the Daniel H. Waters Estate in the interest of erecting a five-story building to achieve his purposes. 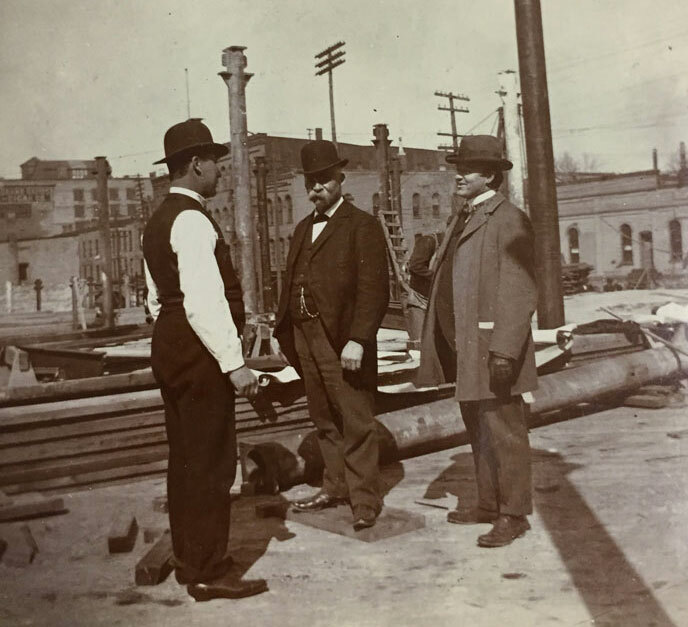 Dudley Waters and his two sisters, Mabel Waters Schwartz and Anna Waters Cassard, agreed to partner with Klingman, and in 1899 The Waters Center – then known as The Waters Building – was built. 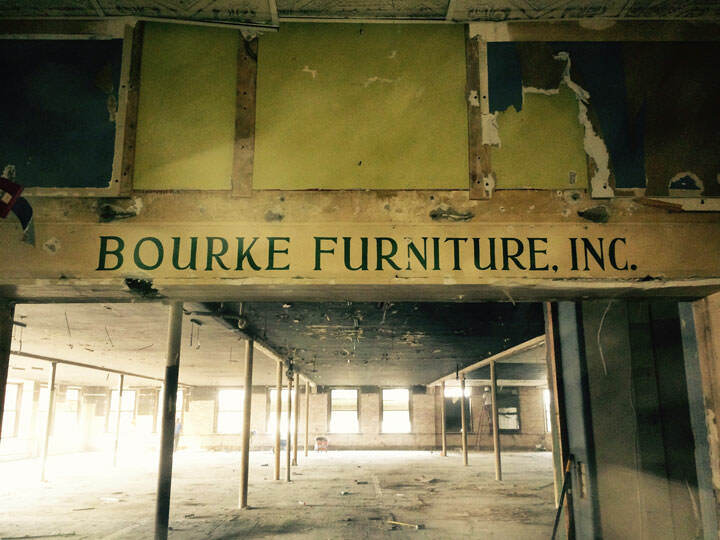 Showcasing furniture from many manufacturers in one location, The Waters Building was immediately established as a paragon of commerce. Grand Rapids boasted over 50 successful furniture manufacturers, and The Waters Building became a nucleus for their marketing. A year after the initial construction, as the Waters Building became more popular and profitable, a sixth floor was built. The Waters Building was the largest building in the world dedicated to furniture exposition. Thanks to the hard work of the manufacturers and the centrality of The Waters Building, Grand Rapids became known as “Furniture City”. The residential furniture industry moved to the South in the late 1950s, and the Waters Building was converted to offices. The city of Grand Rapids was home to many entrepreneurial small businesses, and the Waters Building lived out its second incarnation as a collection of busy office workspaces. The Waters Family remained the owners of The Waters Building until 2006. In 2014, Edmark Development Company, in partnership with Visser Brothers Construction, purchased The Waters Building. They are currently moving the Waters Building into its third era and has renamed it the Waters Center. The Waters Center has been renovated into stylish apartments and office suites, as well as retail business space. It will also become part of the growing hotel industry, offering the elegant Homewood Suites by Hilton. Though it has been carefully repurposed twice, the Waters Center still contains many traces of its fascinating history. Just underneath the surface of the sidewalk in front of the building on Lyon Street, many original storefronts from the 1950s remain intact. Remnants of history are left over, including wood plank flooring and coal chutes. The Waters Center is an iconic piece of Grand Rapids””and United States””history. Its newest incarnation promises to continue its grand tradition of successful commerce, and it retains a rich past just waiting to be explored.